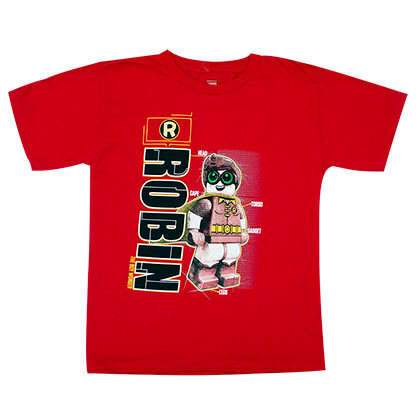 Batman is DC Comics most famous Superhero. Patrolling the streets of Gotham to protect it from the likes of The Joker, Bane and a famous array of villains. Most recently Batman has been rebooted in the Batman v Superman movie, which is leading to a full Justice League film series! 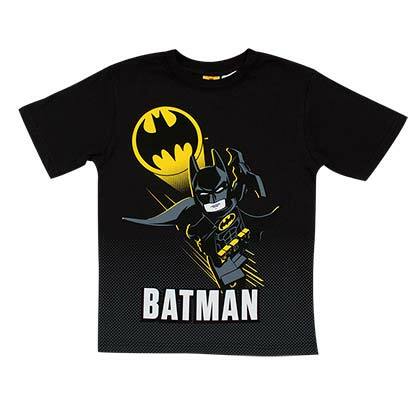 Browse officially licensed Batman kids shirts below.